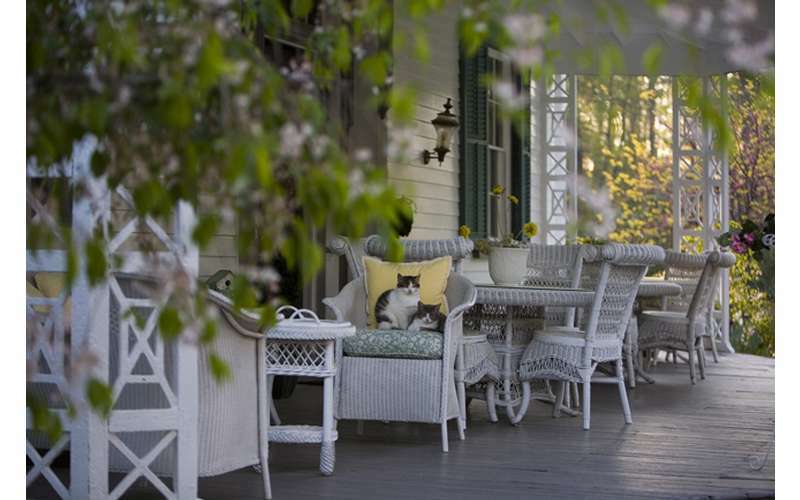 A historic Victorian era mansion and plantation - perfect for weddings! 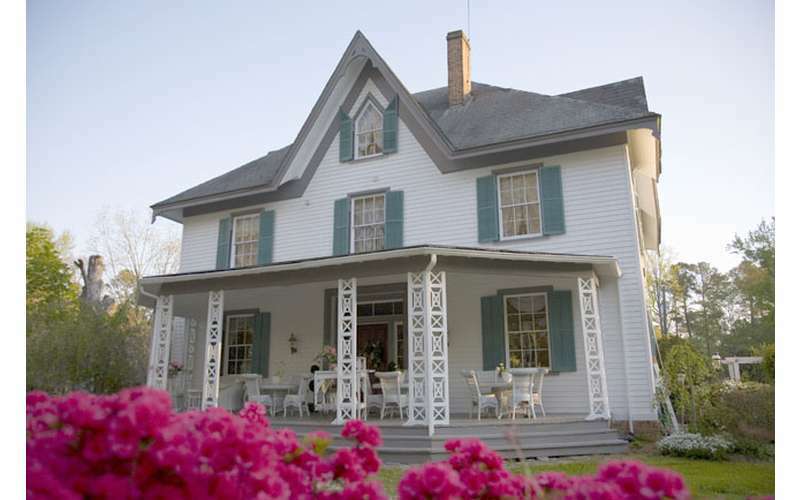 Make your wedding truly special by having it at the historic Edgewood Plantation in Charles City, VA. Located just 28 miles from Williamsburg, the estate is the perfect place for a wedding that recalls the intimate splendor of the Victorian era and a romantic past. 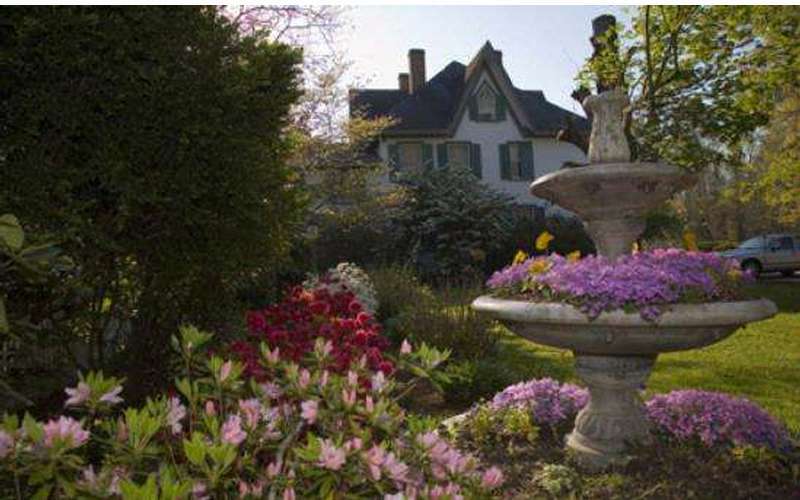 Featuring both a grand 1849 house and amazing outdoor surroundings, it's the ideal location for a personalized outdoor wedding with accommodations right on site. 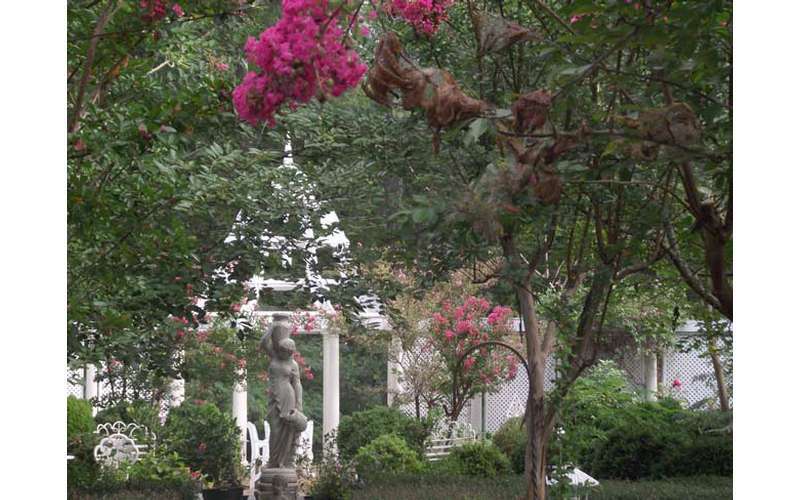 Take a stroll around the plantation and find the best spot for your wedding ceremony. 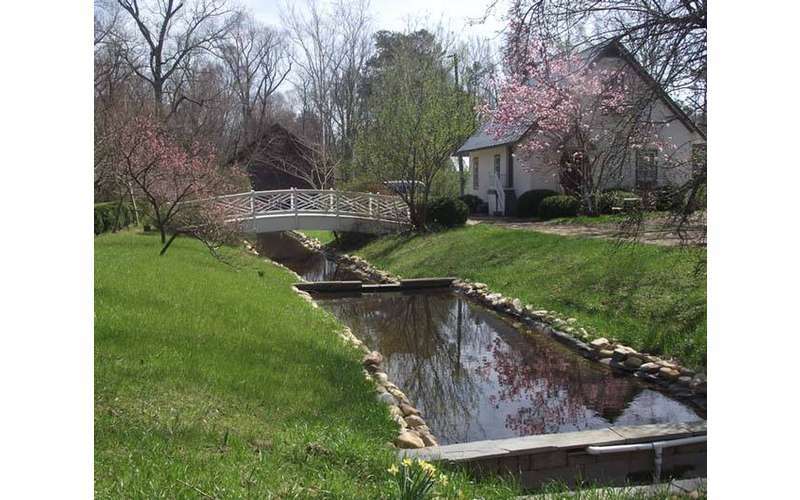 From the formal gardens to the wooded stream and the two gazebos, there are plenty of options for a country backdrop in nature. Their 1-night, all-inclusive package is $4,800 and includes all rooms rented, tables, chairs and linens, catered food, and breakfast the next morning for your guests. Please call for additional details and to discuss wedding party size. 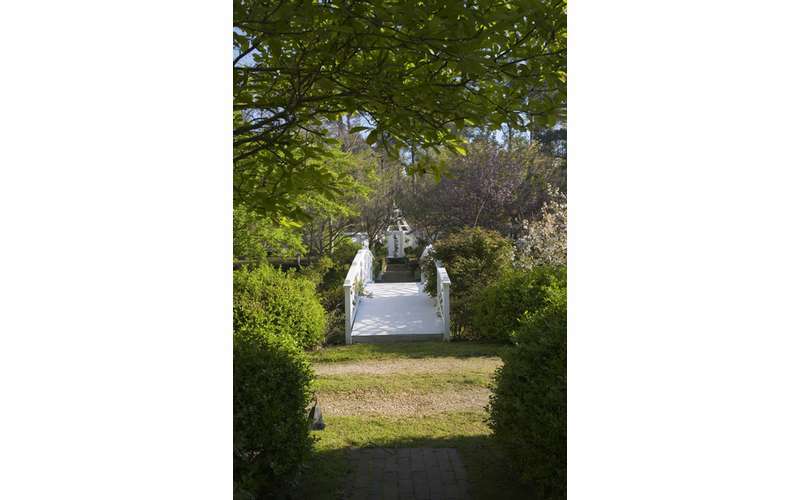 Edgwood Plantation also offers affordable intimate wedding packages for much smaller ceremonies. 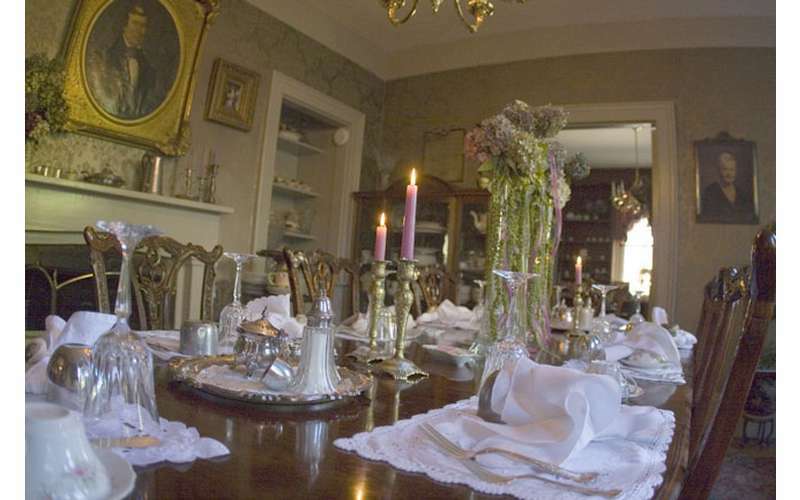 In addition to the plantation's property, the historic mansion will sweep you back in time to the Victorian era. 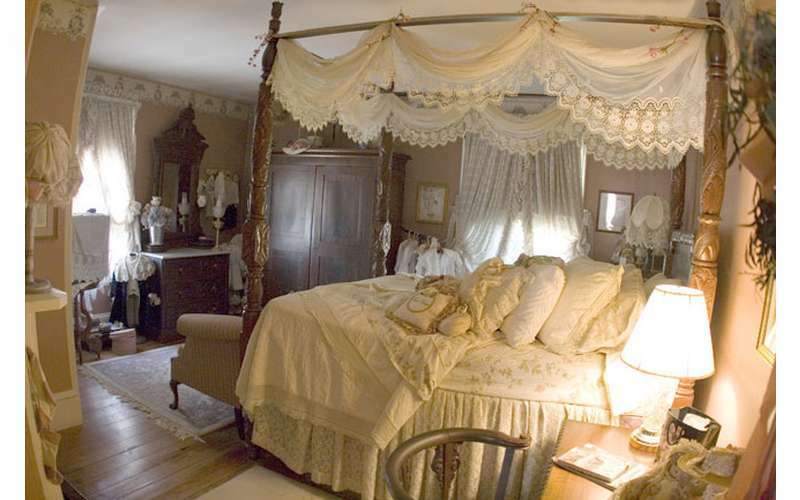 The interior of the house features a double free-standing winding staircase, rich upholstery, lavish canopy beds, gold-guilded frames, lace and damask window treatments, and more. 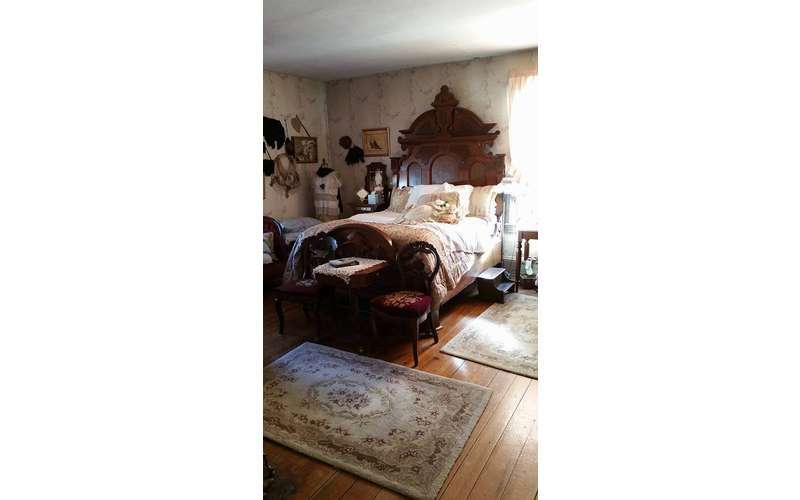 Each of the 8 bedrooms have their own story to tell and are comfortable and filled with beautiful Victorian era decor. 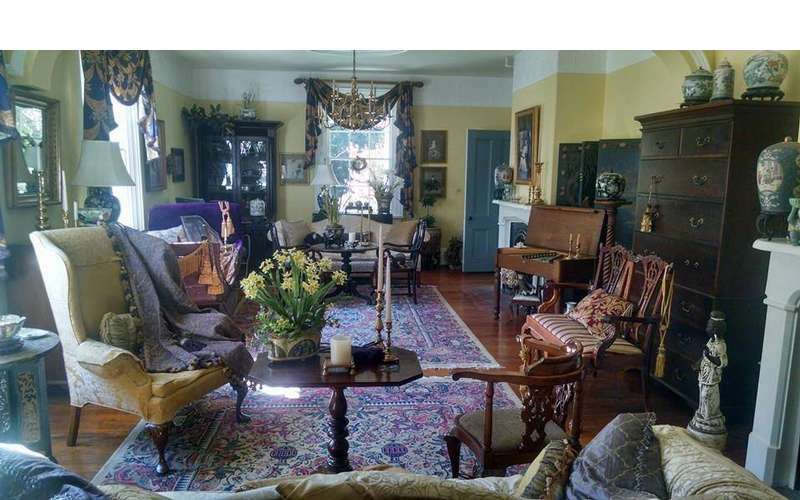 Not only that, but aside from the grounds, the living room is a popular spot for wedding portraits as it was once used as a church for worshippers during the Civil War. 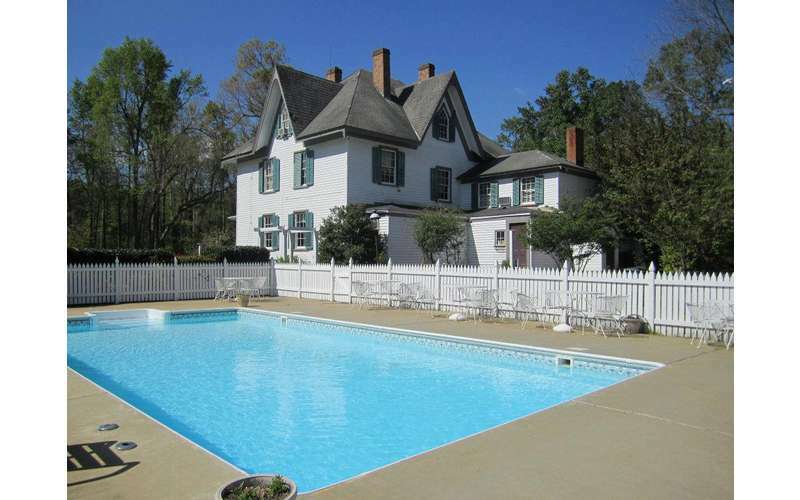 Call (804) 829-2962 for more details or visit their website!